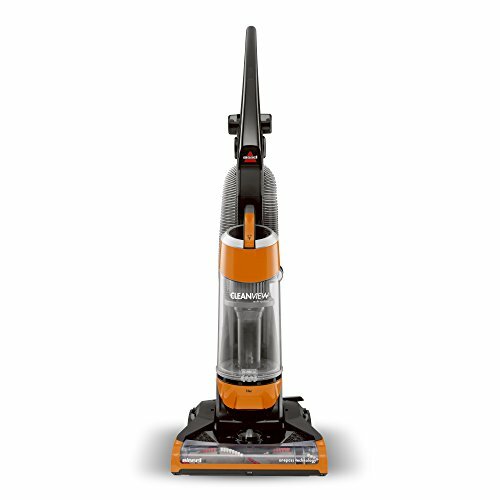 At under 9 pounds, this ultra-lightweight upright vacuum easily converts into a hand vac for versatile floor-to-ceiling cleaning. 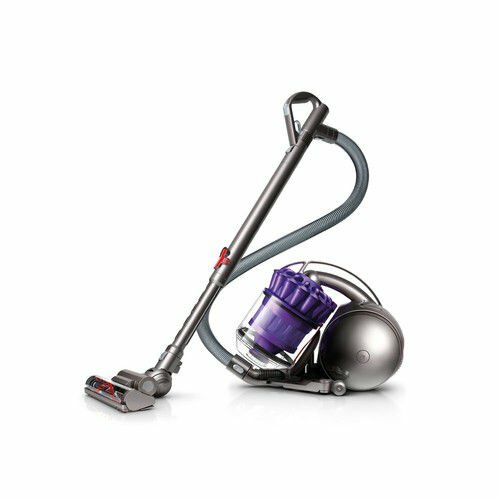 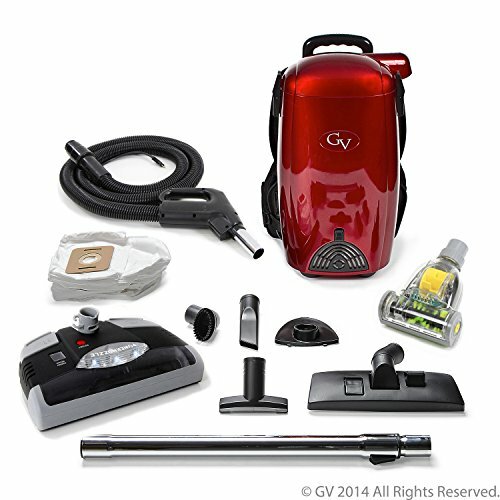 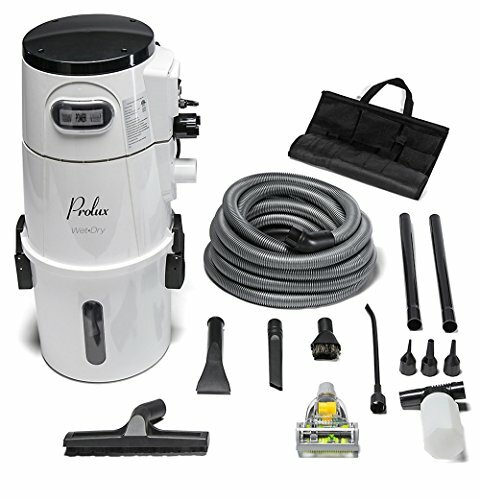 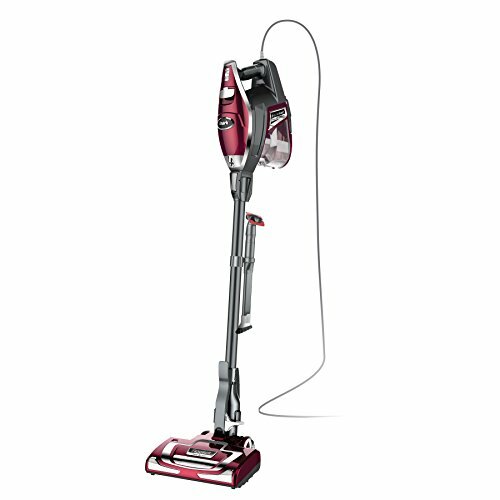 It’s equipped with powerful LED lights on the hand vac and nozzle and has 2X the dust cup capacity of the original Rocket. 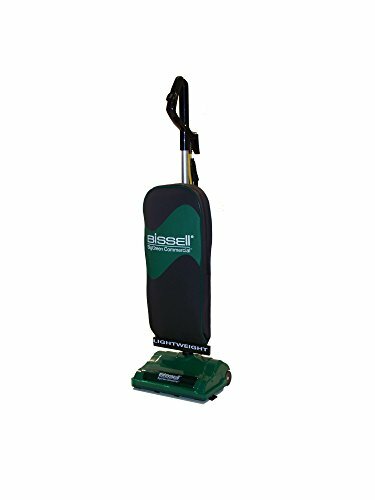 It comes with the TruePet Motorized Brush for deep cleaning in the palm of your hand and the Dust-Away hard floor attachment to pick up debris of all sizes and dust your bare floors.